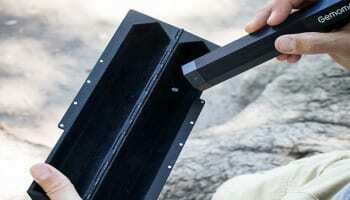 Canadian company taking e-retailer to court for alleged patent misuse. 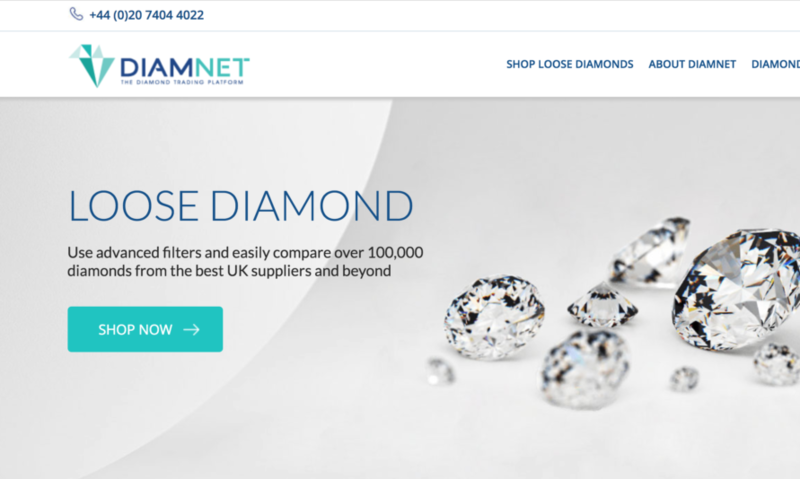 Canadian company Worldwide Diamond Trademarks is suing e-retailer Blue Nile for infringing its patents on its new line of princess and cushion-cut diamonds with a hearts and arrow pattern. 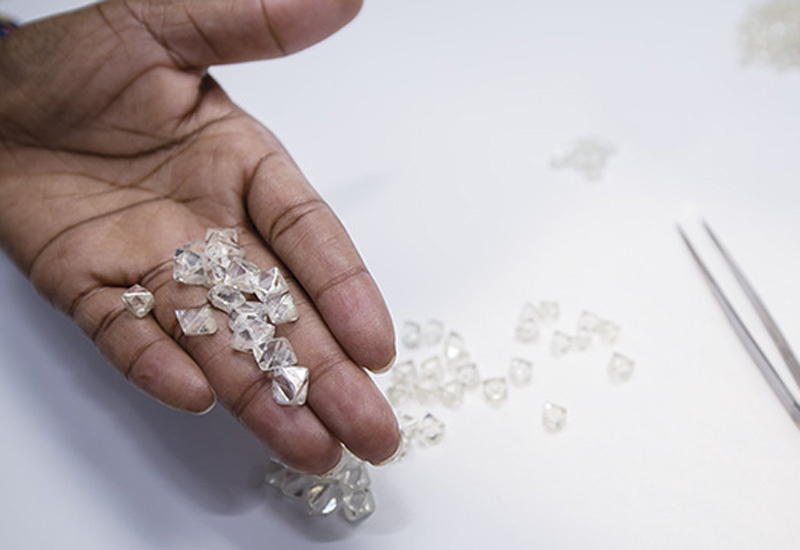 In a suit filed May 21 in New York, Worldwide Diamond Trademarks allege that Blue Nile, along with supplier Atit, are infringing its patents for cushion-cut gemstones as well as non-round stones displaying a hearts and arrows pattern, according to a report by JCK. 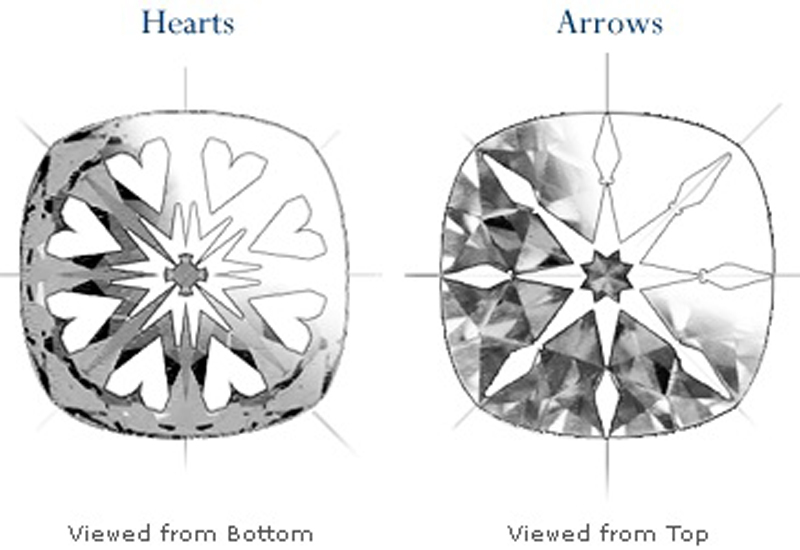 Worldwide Diamond Trademarks, which claims it has made $21million selling cushion-cut and square-cut diamonds with its distinctive hearts and arrows pattern, charged Blue Nile with using the “exact same combination of facets and angles in its pavilion portion as those used in [Worldwide’s] product”. However, there is one minor difference; the table facet on Blue Nile’s diamonds “consist of eight sides of equal length” while the table facet on Worldwide Diamond Trademarks’ products consists of “eight sides, four of which are one length and four of which are shorter”. The law suit argues that the copyright infringement has impact sales and put customers off Worldwide’s product. In addition, the company is seeking an injunction against Blue Nile’s products and unspecified damages. 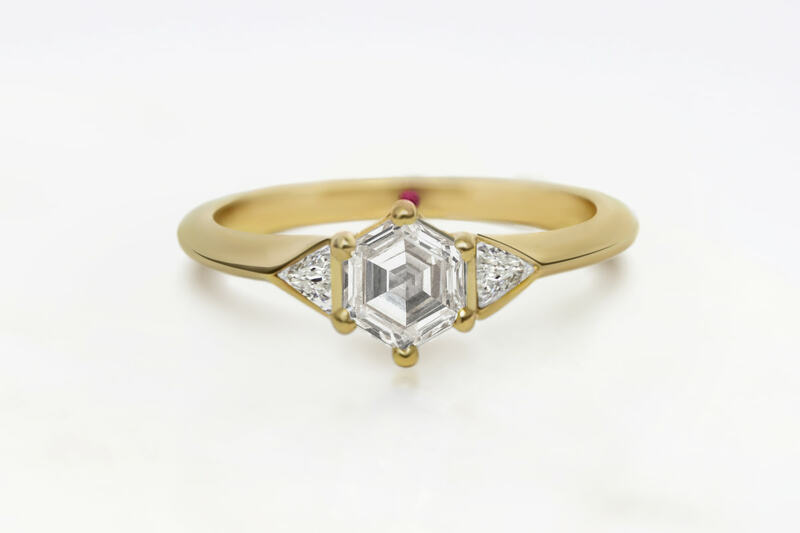 In response, Blue Nile and Atit argue Worldwide is “not the originator of a square or princes- cut diamond specifically structured to generate a ‘hearts and arrows’ optical pattern,” nor the only company that carries it. Additionally, it argues that ‘heart and arrows’ is a functional feature of a diamond so protection doesn’t exist in this context. 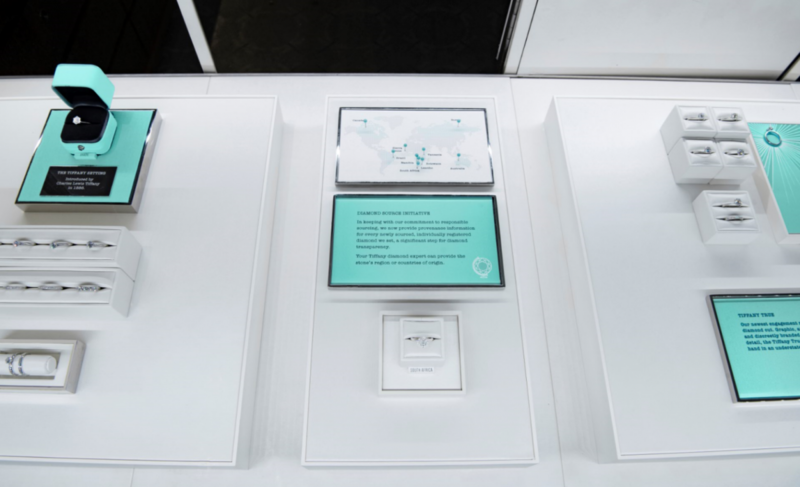 Blue Nile described Worldwide’s legal action as “vexatious and bad faith litigation” and asks that one of its patents be ruled invalid.